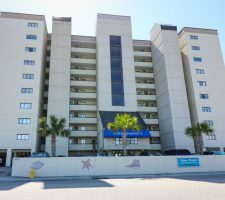 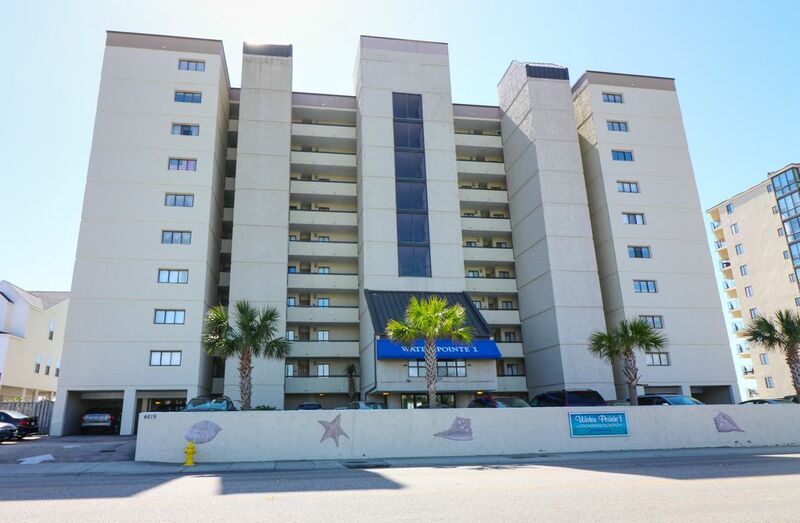 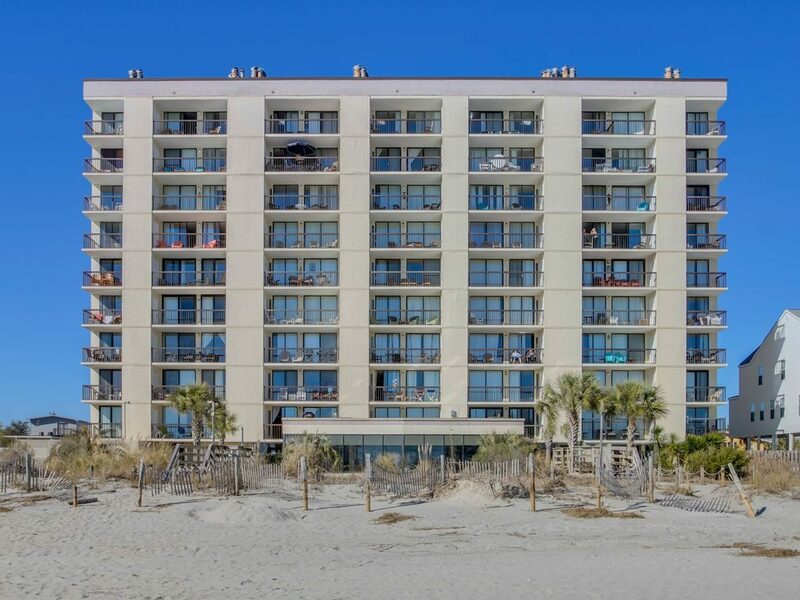 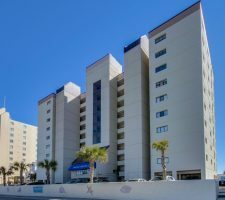 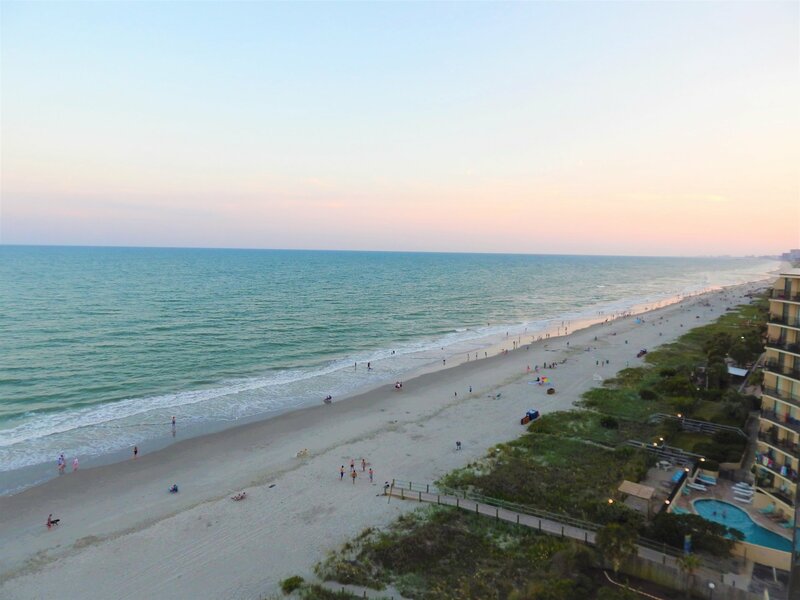 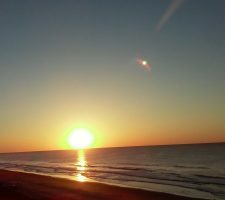 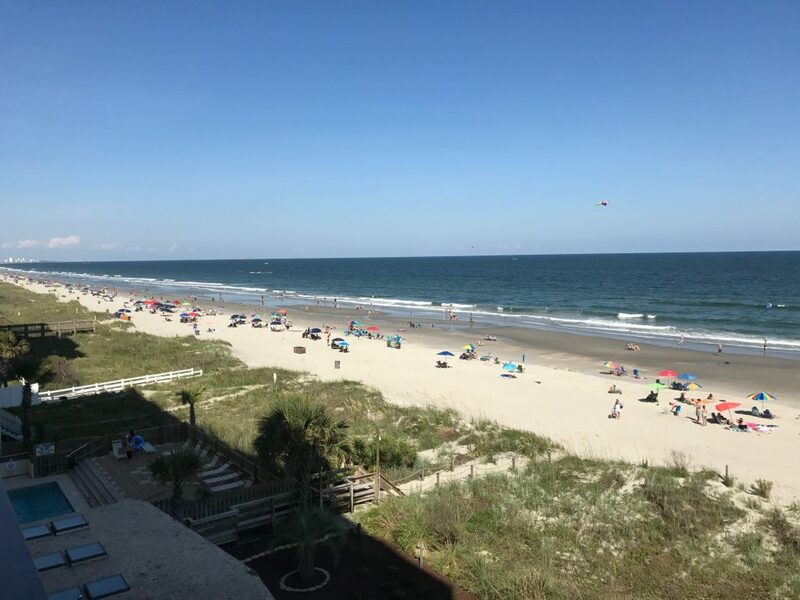 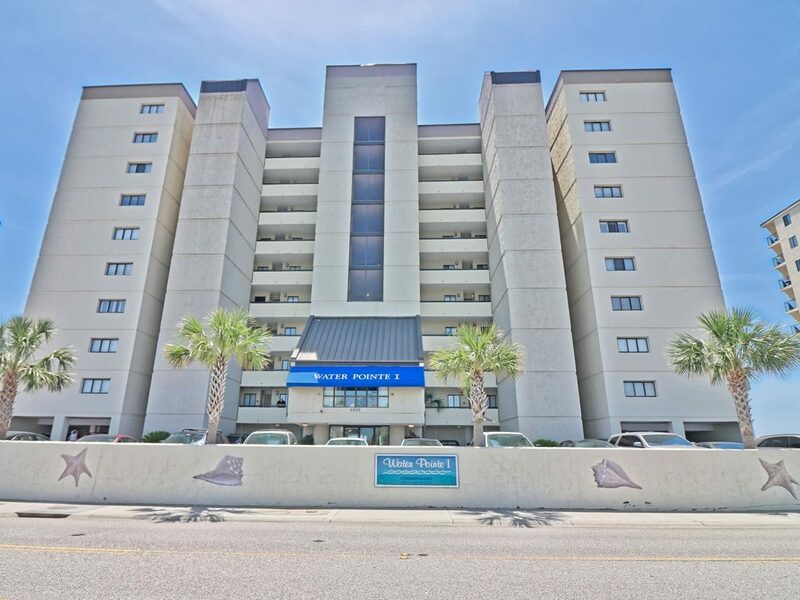 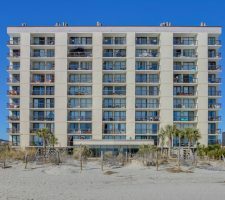 Situated in the beautiful Windy Hill section of North Myrtle Beach, SC, Water Pointe I provides a magnificent ocean front experience. 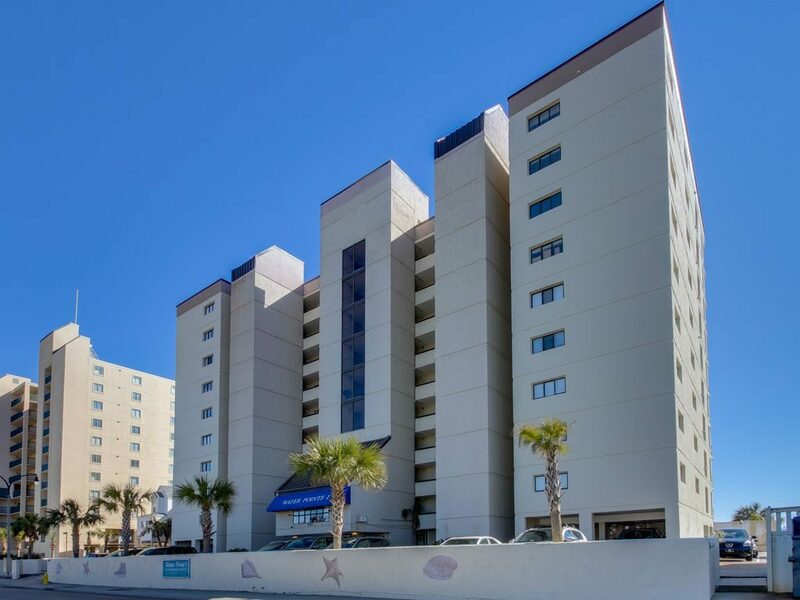 With 63 individually owned condominiums featuring in most cases 3 bedrooms, 2 baths, a full kitchen, large balconies and laundry in each unit, Water Pointe 1 is a great place to call home or to visit for a week. 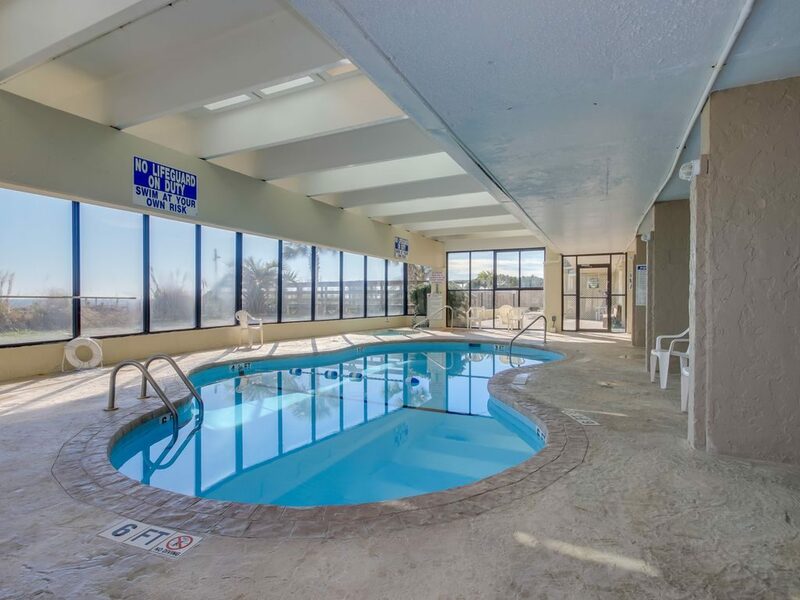 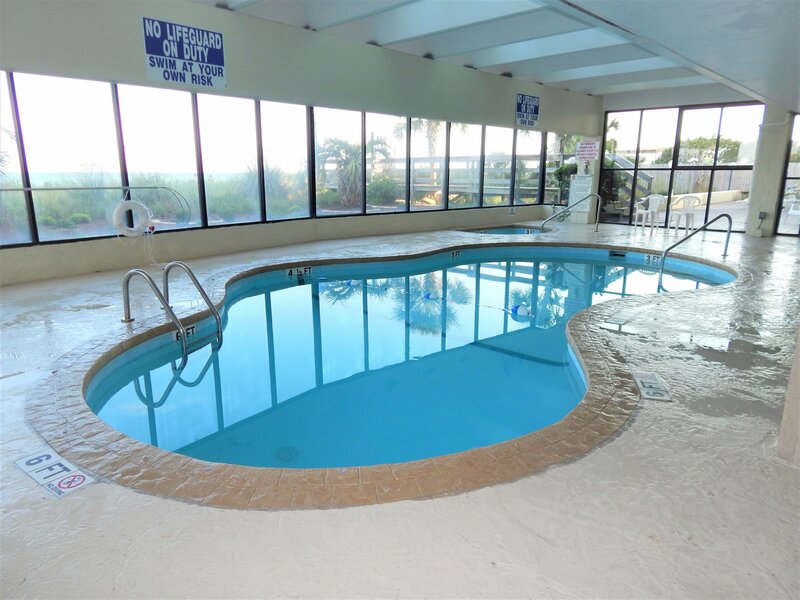 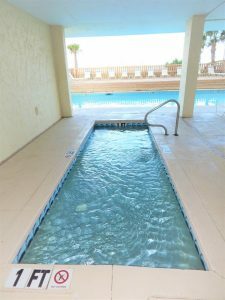 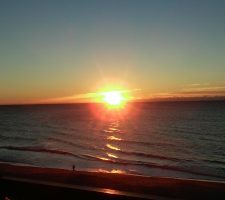 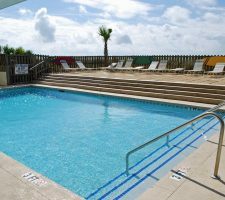 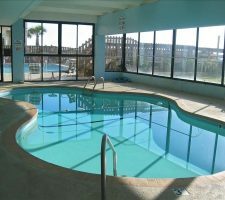 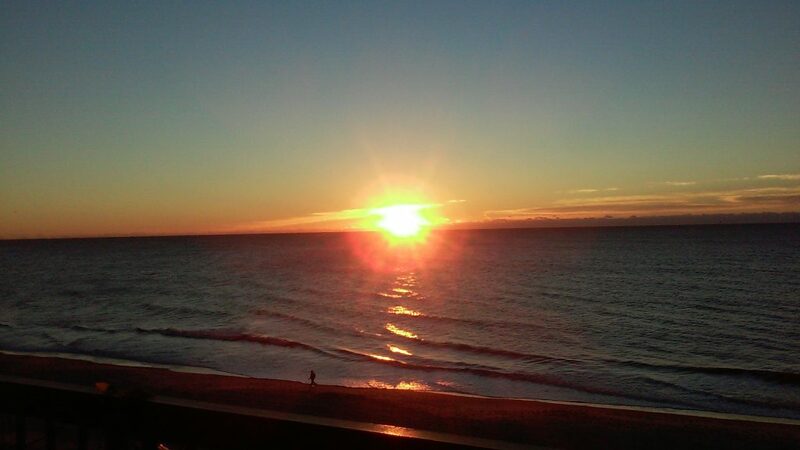 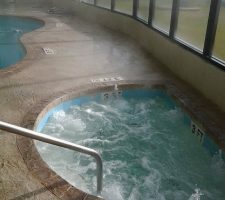 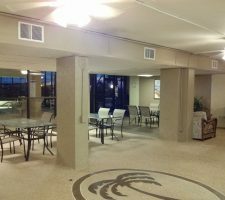 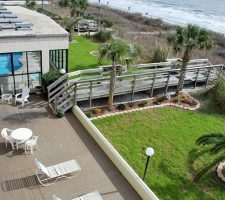 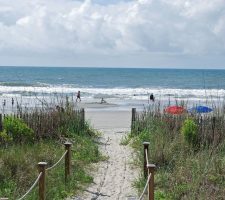 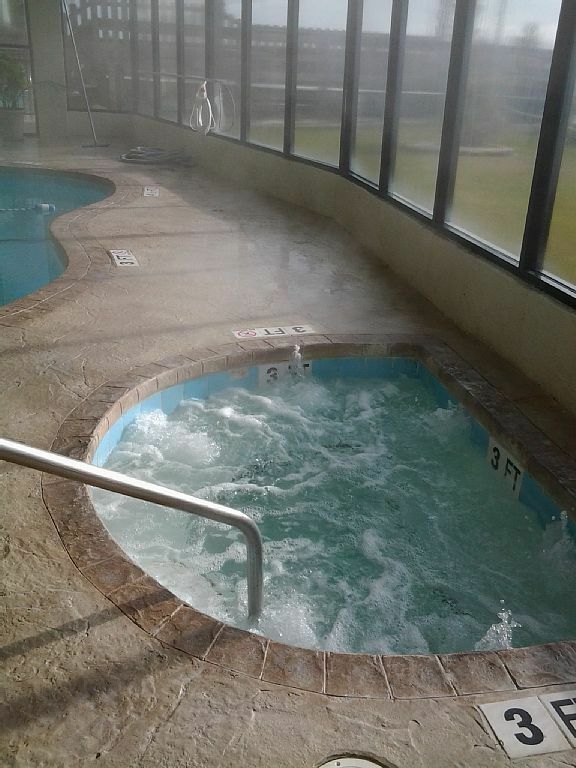 With the wide beaches that Windy Hill is known for, an indoor pool, an indoor hot tub, an outdoor pool and of course the ocean, water activities are the focal point. 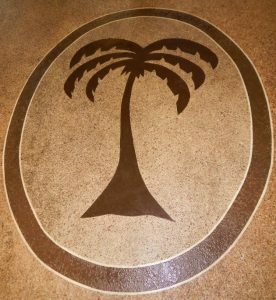 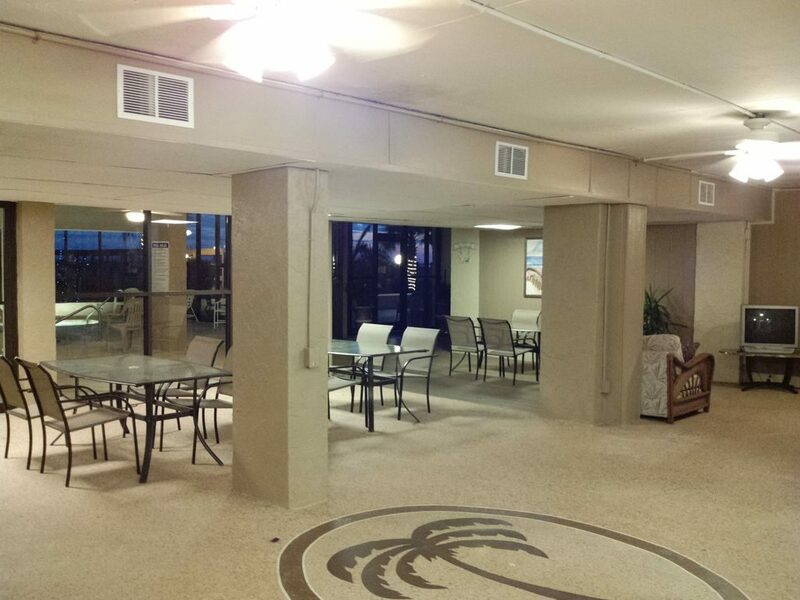 Since the condominiums are individually owned, you will find attention to detail that will not be found in hotels. 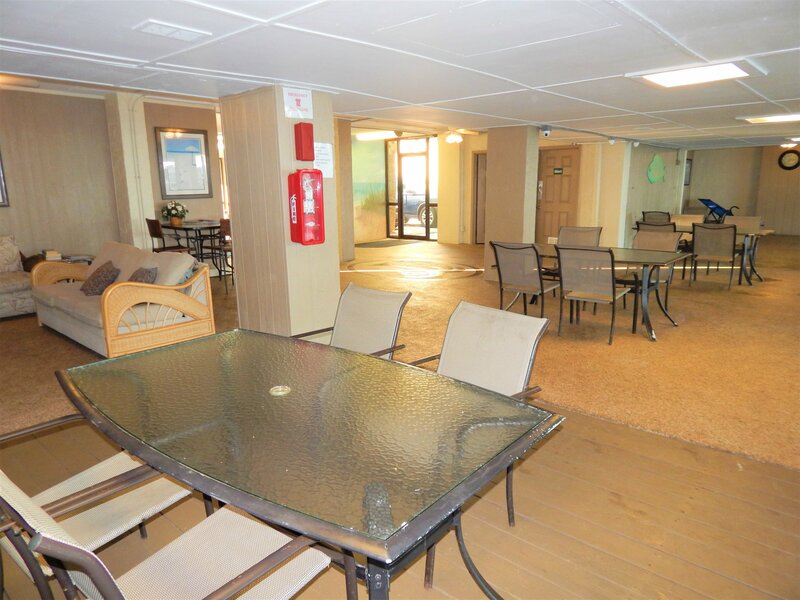 Each owner has decorated the unit to meet their discriminating taste as they live here part or all the time. 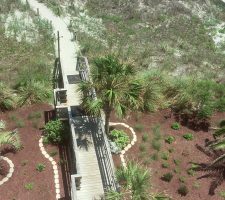 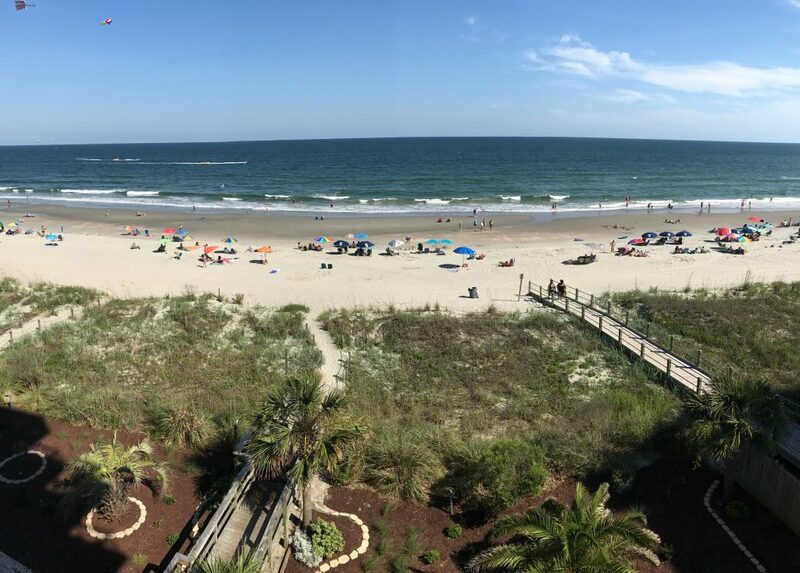 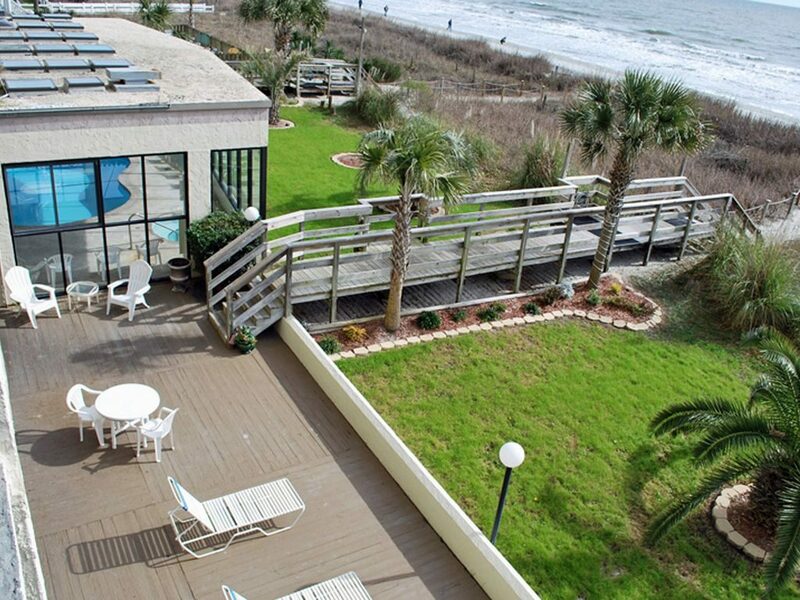 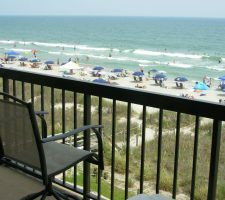 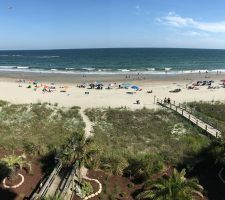 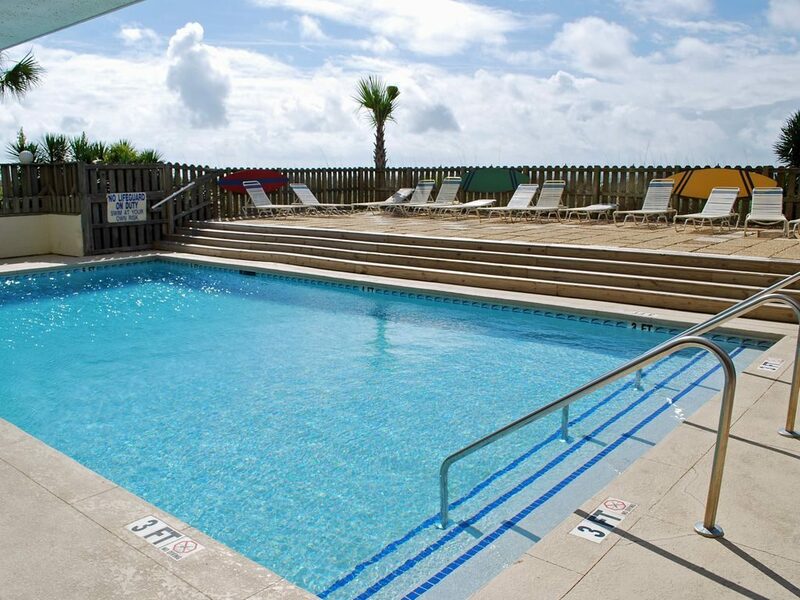 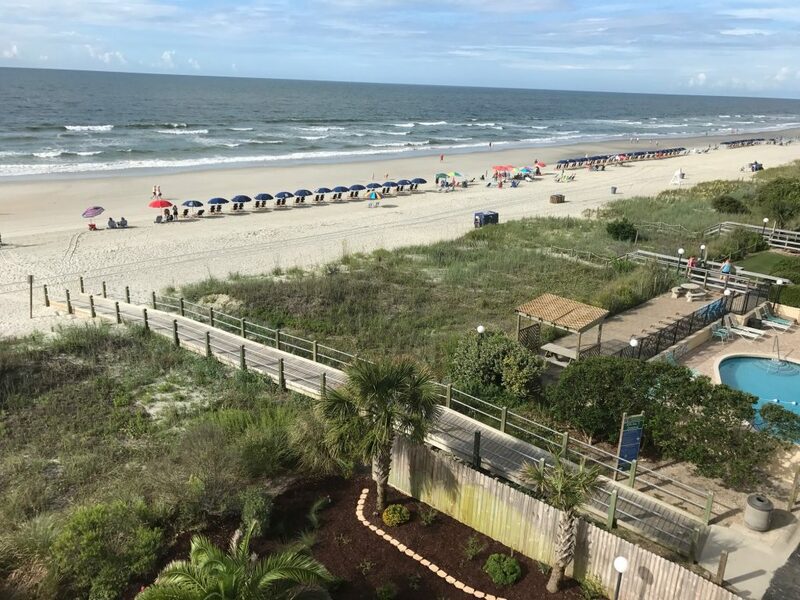 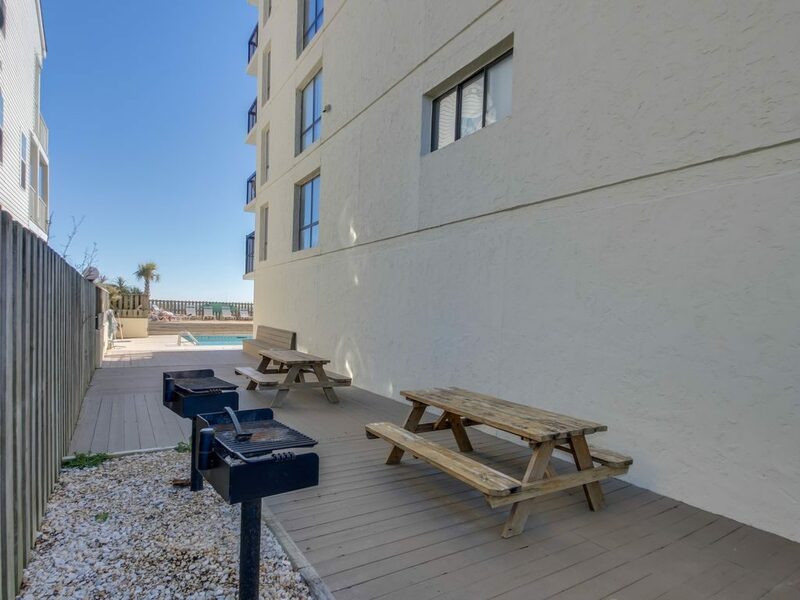 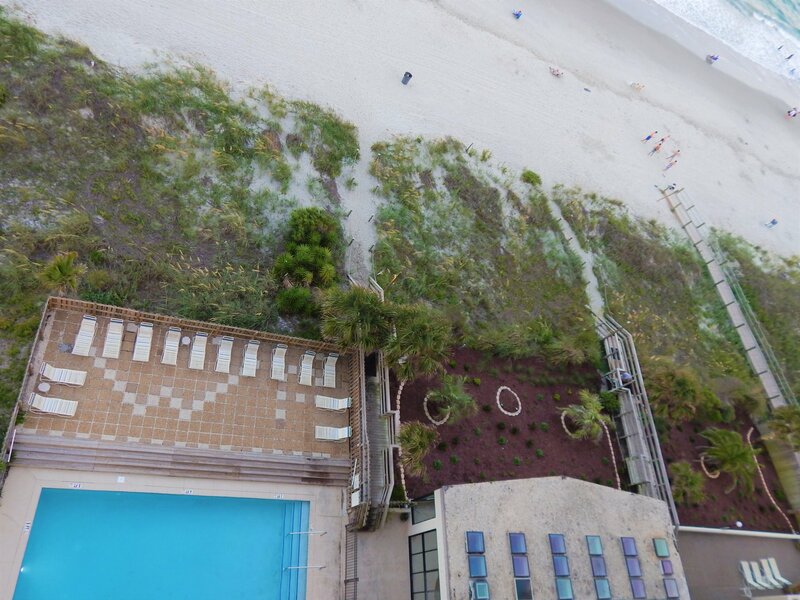 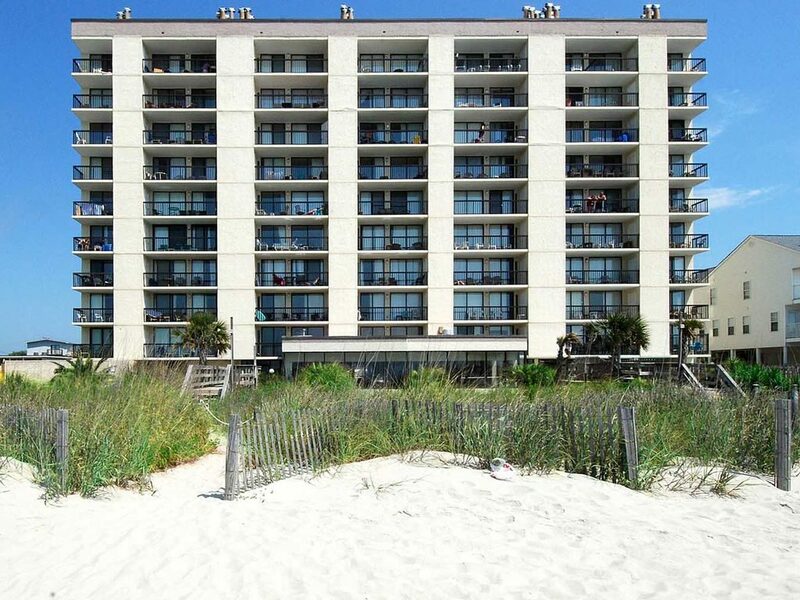 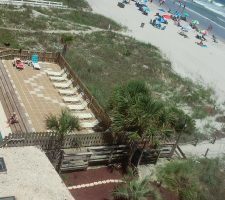 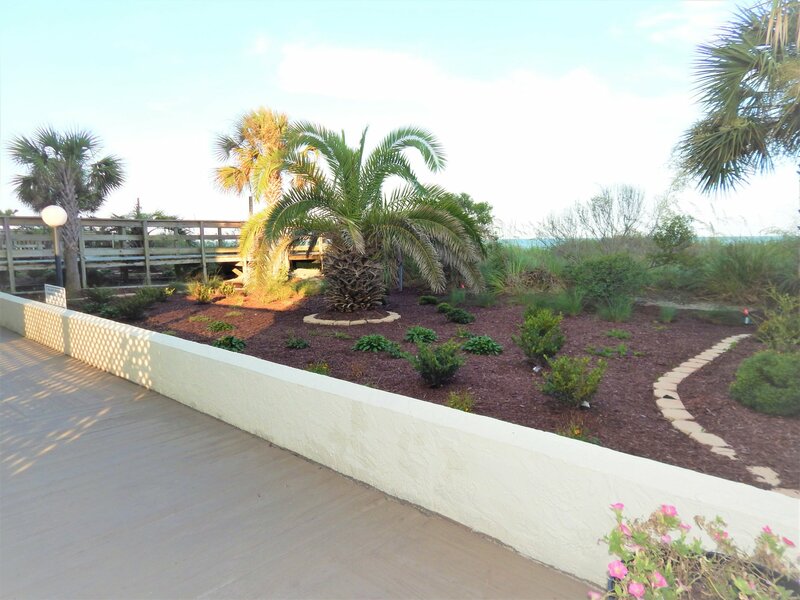 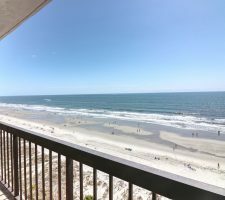 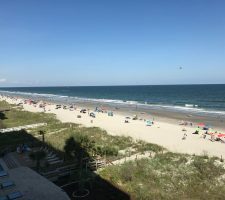 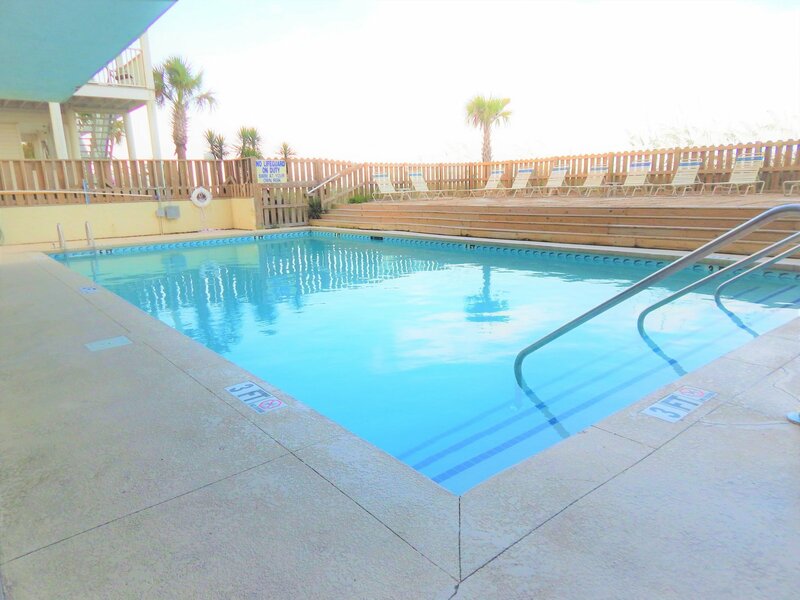 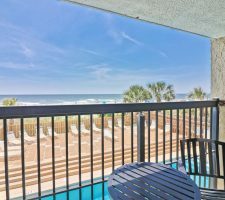 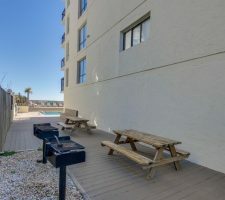 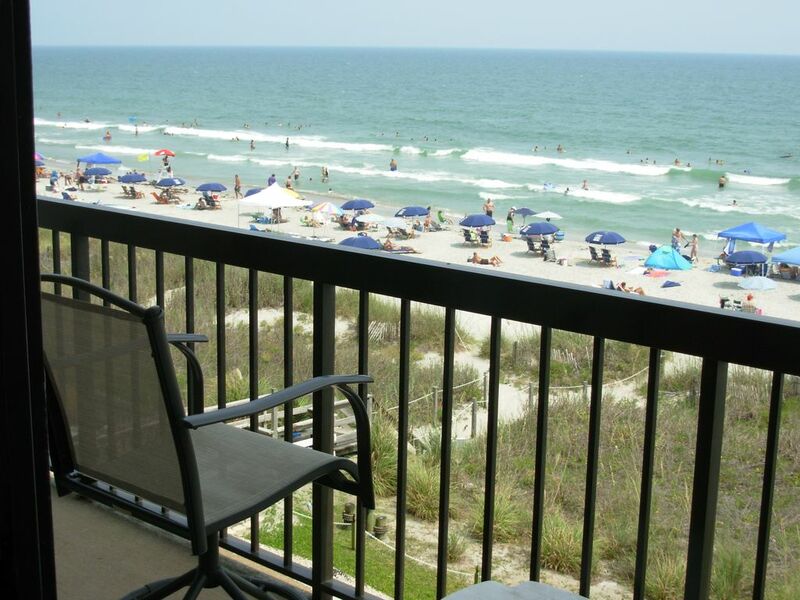 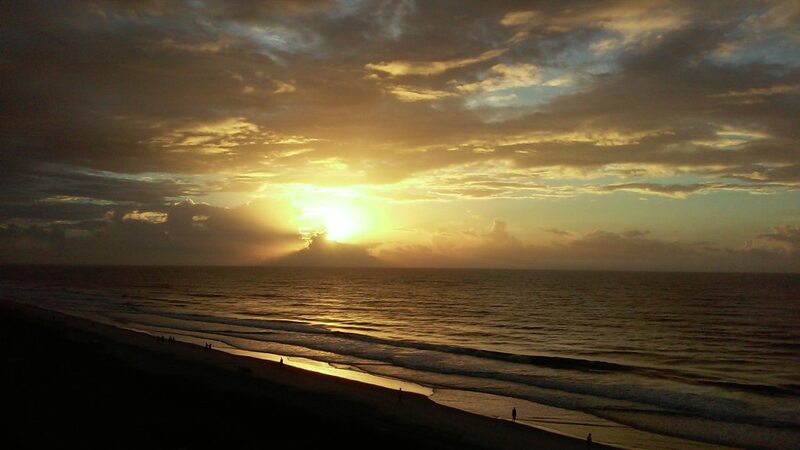 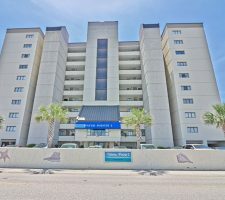 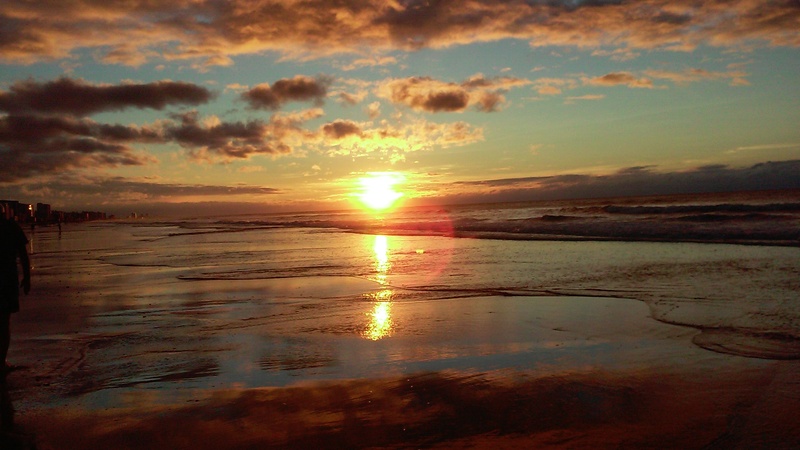 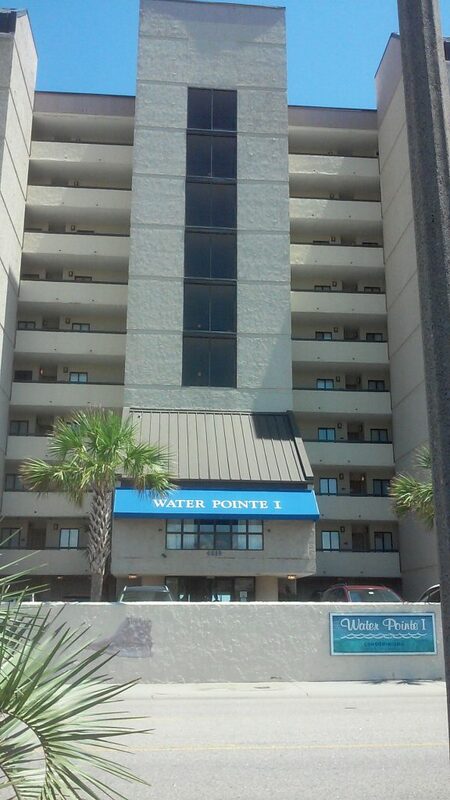 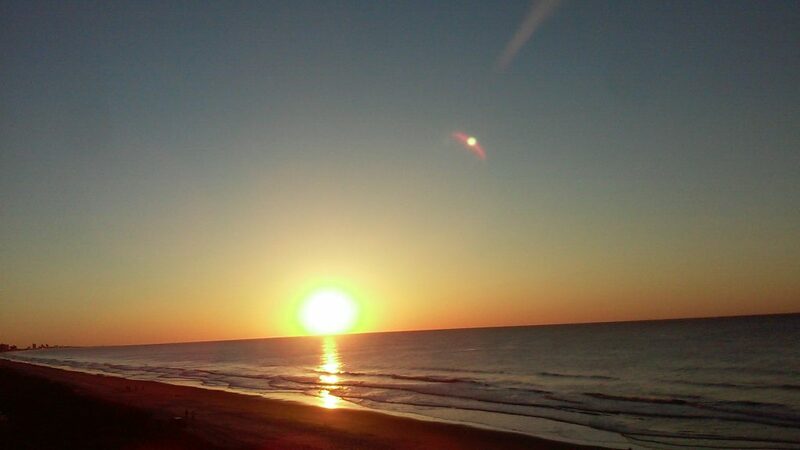 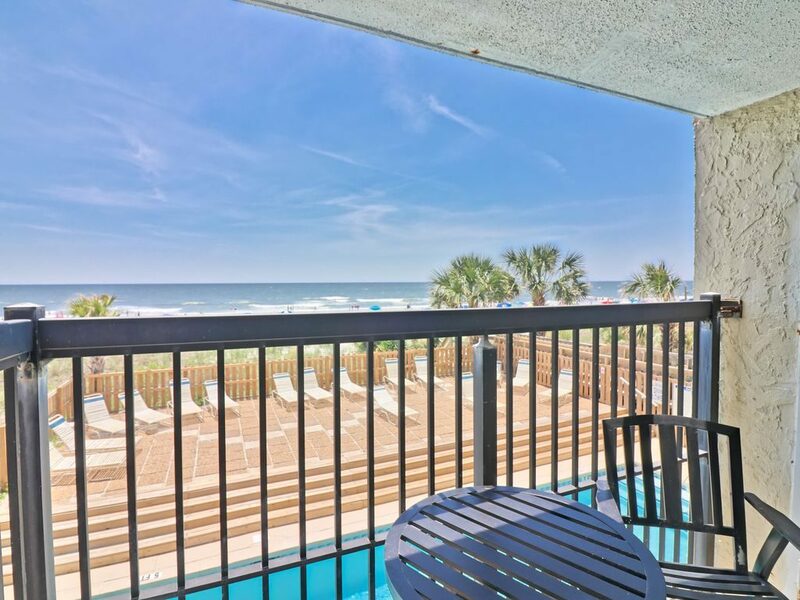 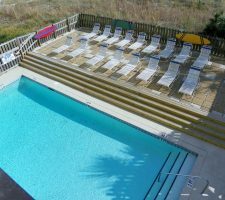 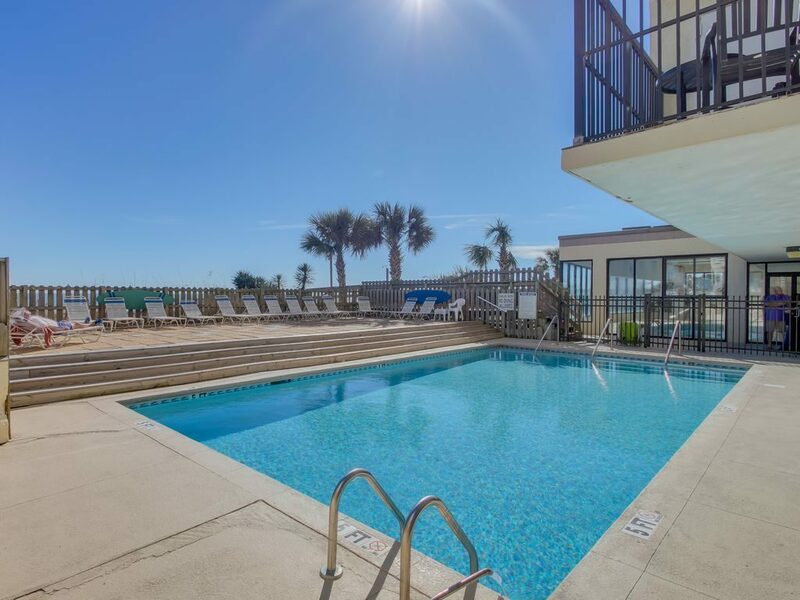 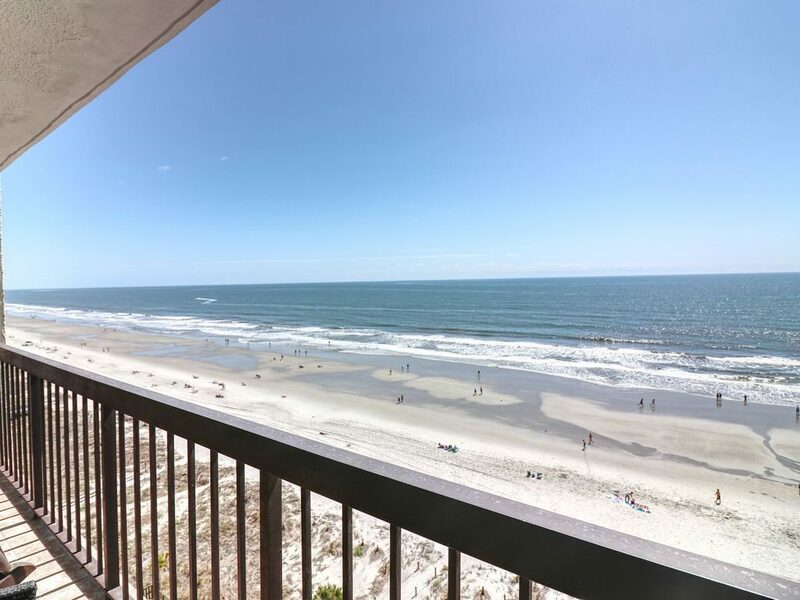 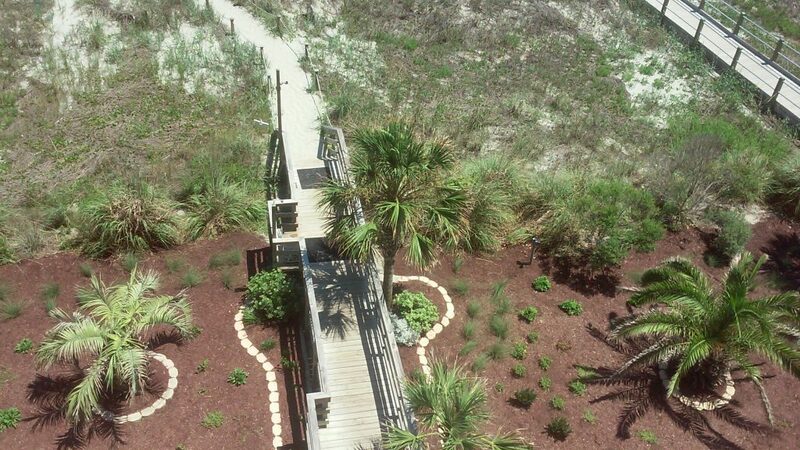 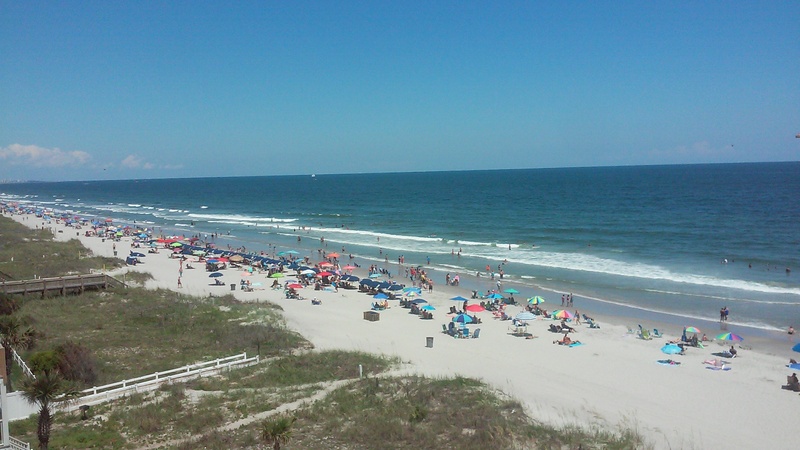 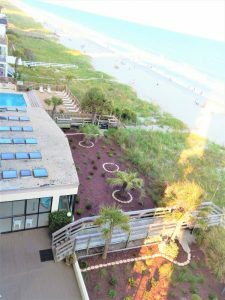 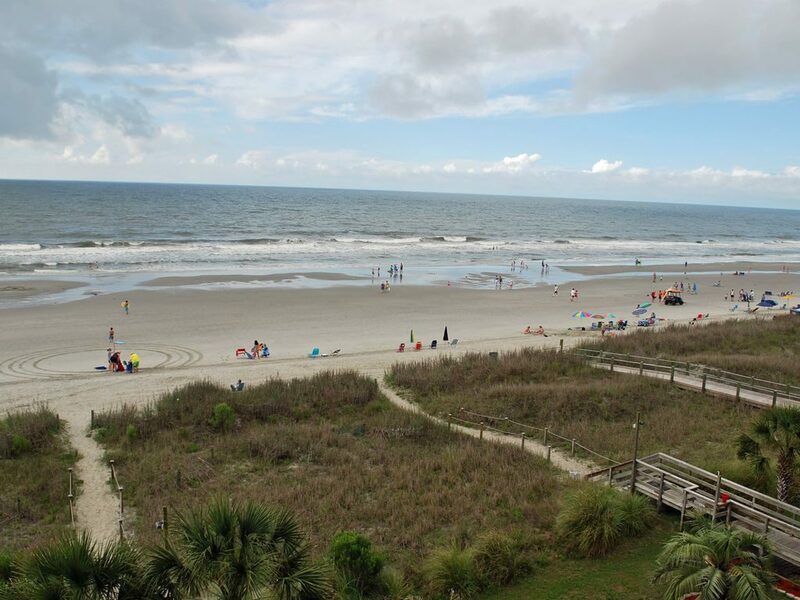 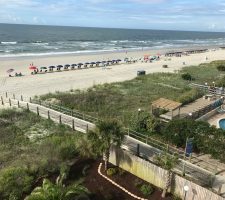 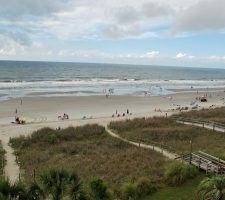 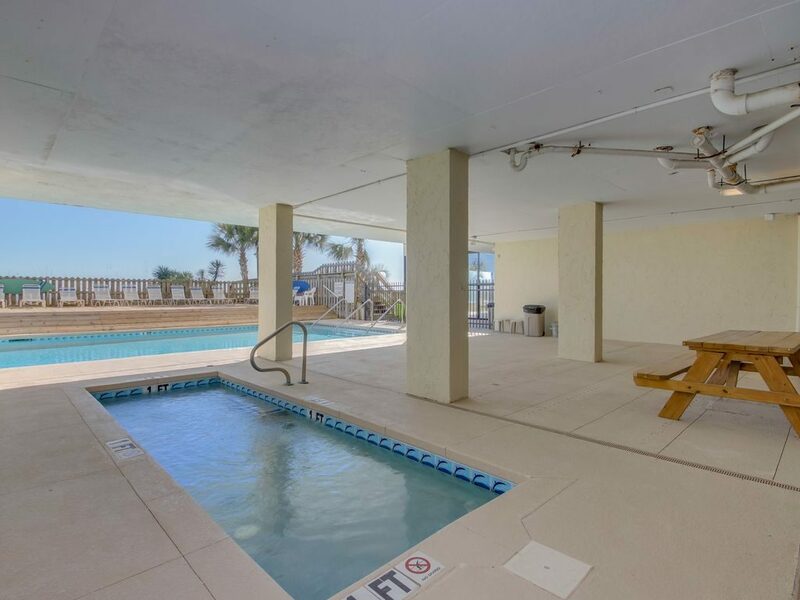 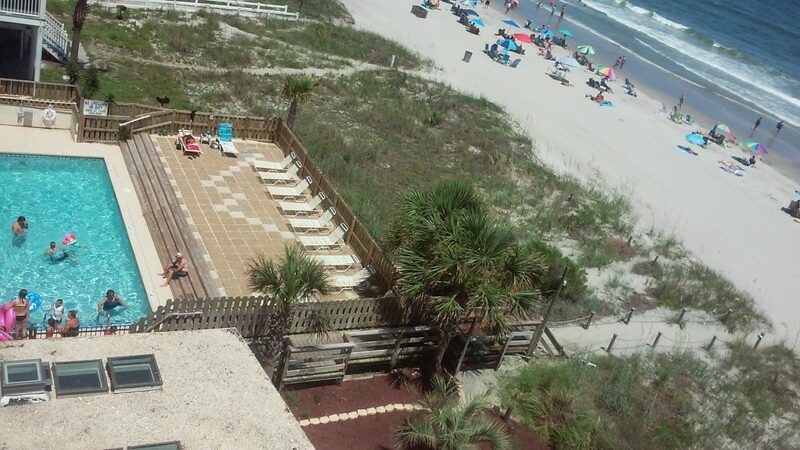 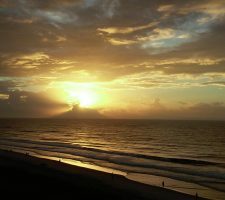 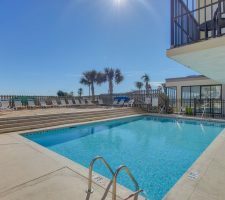 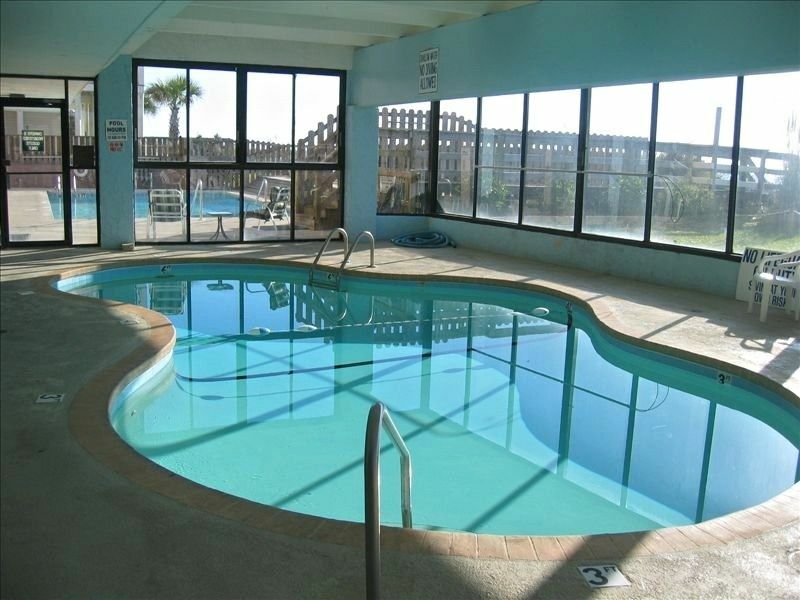 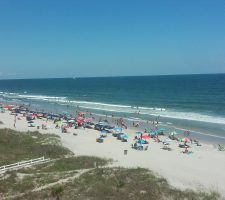 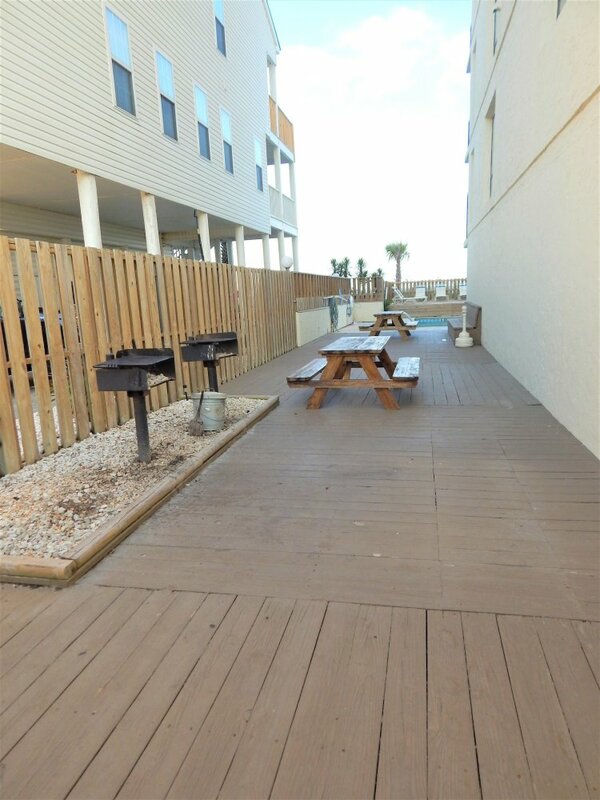 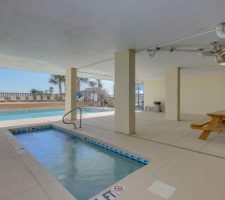 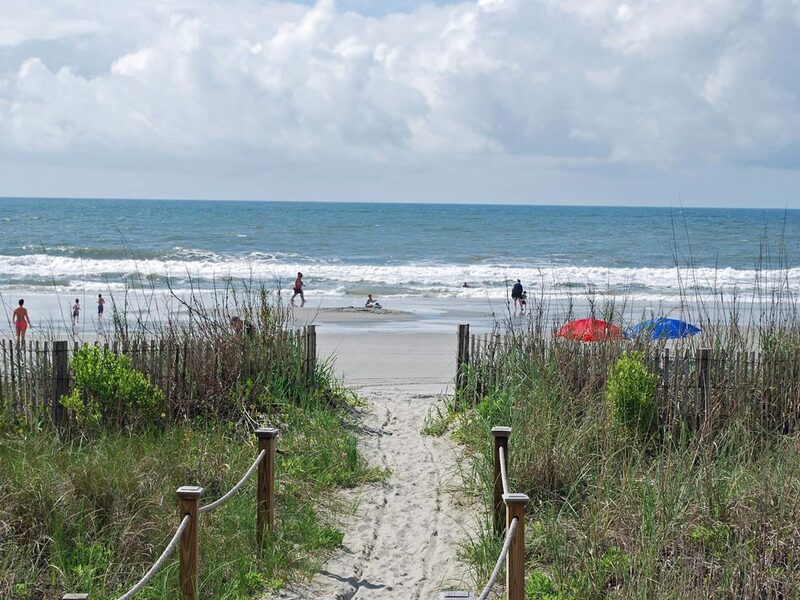 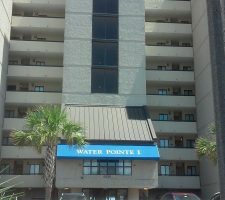 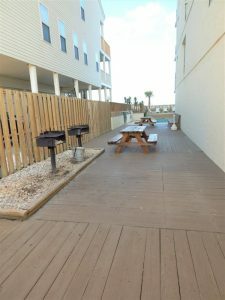 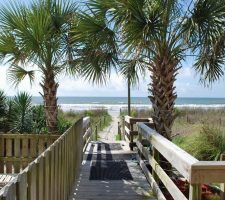 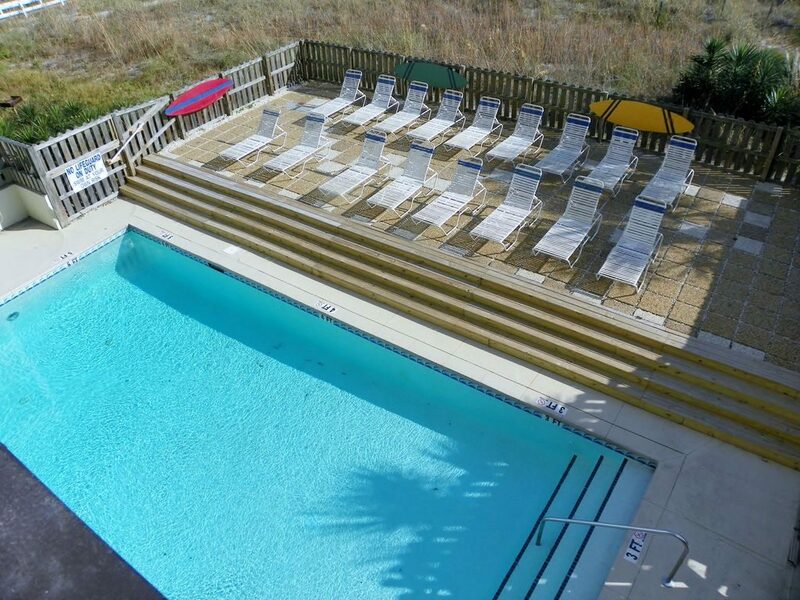 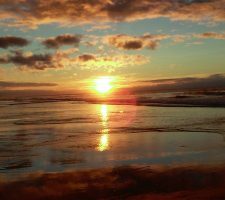 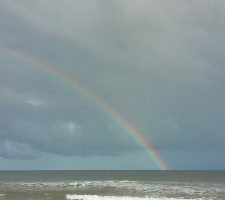 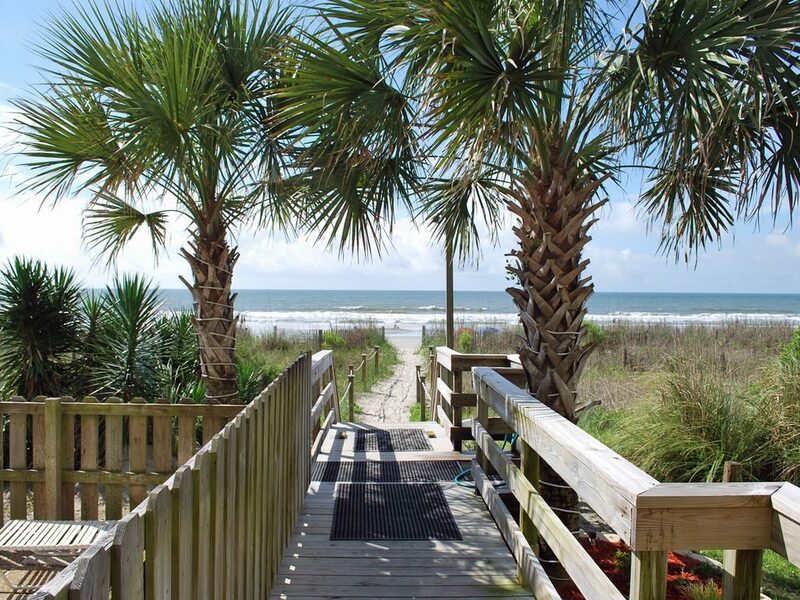 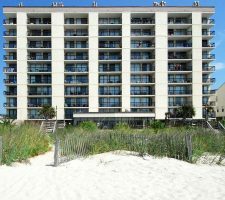 You can see why Water Pointe 1 is one of the best places to be in the entire Grand Strand area. 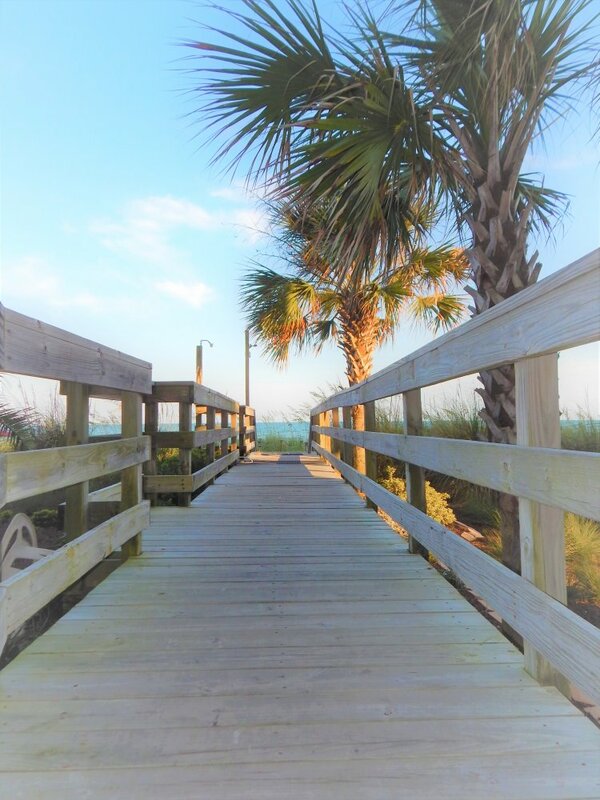 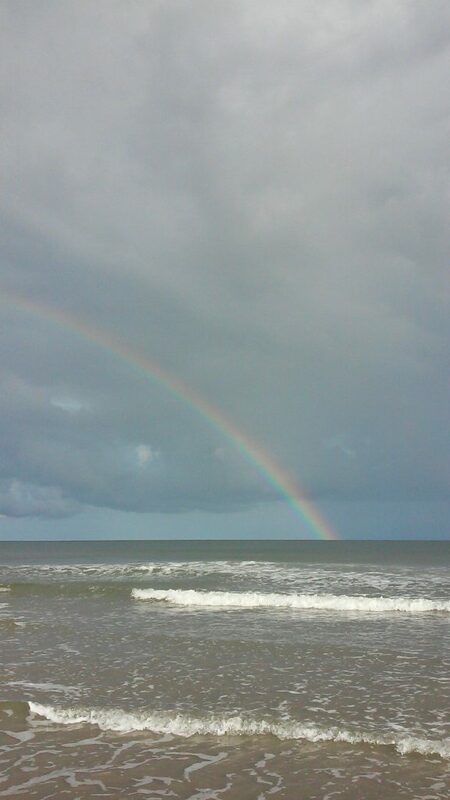 So, come see us at our slice of heaven on the beach!